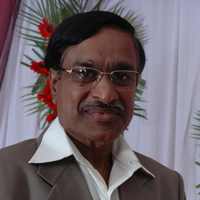 Mr. Ravi Srivastava is CEO of company. 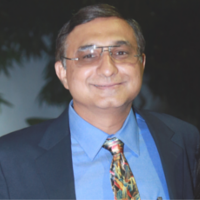 He is postgraduate and having successful experience of over 26 years in Pharmaceutical Sales & Marketing. 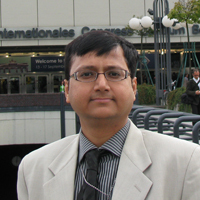 For last 16 years he is focused in Ophthalmic pharmaceutical / medical devices for domestic and international business. His key focus area is identification of new markets / products and Global business development. 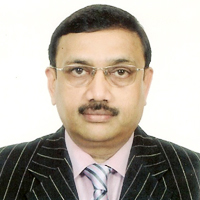 Mr. Hemang Patel is the Vice Chairman of the company. He is an MBA in Finance. 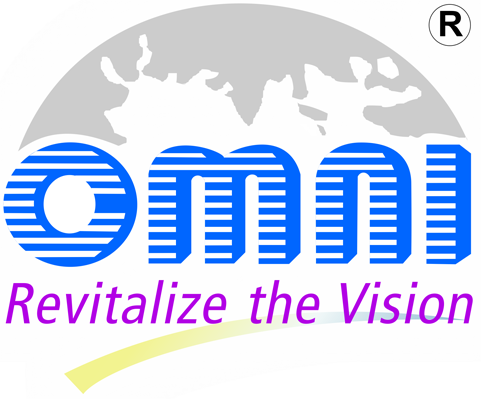 Since the inception of OMNI Lens in 1994, his role in the company has been the development of the product portfolio. Always working to expand the company’s product range, his primary focus is procuring the latest technologies from around the world. Mr. Hemal Patel is a post graduate in commerce stream & having 22 years wide experience in ophthalmic field. 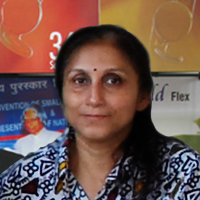 Since inception of ophthalmic division, he is looking after sales & marketing of medical device within & outside INDIA. 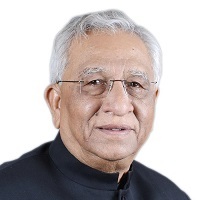 He is a President of Gujarat Ophthalmic Manufacturing and Trader Associations (GOMTA) & Executive Committee Member of Indian Ophthalmic Manufacturer & Traders Associations (IOMTA). Mr. Shivdas Warier is Vice President of Company. He is a Law graduate and involved in the Export & Import activities since last 30 years. He is associated with our company since many years and focusing the strategy & implementation programmes for the development of International & Domestic business. Mrs. Paulomi is a model woman director, who recently won an award in the small sector manufacturing category. She handles the Manufacturing Plant and its related activities.